Priya Chemicals has obtained Six Patents of processes developed by in house R&D efforts. Priya exports to all continents. The various products of Priya are very cost effective & with better performance than the products available in the world market. Due to the sophisticated technology of enzymic hydrolysis, the Amino Acids obtained are in the L - form, and are biologically active in free-state with high purity. Amino Acids obtained are very active compounds and are maintained in that state by special process of Priya Chemicals which is patented. 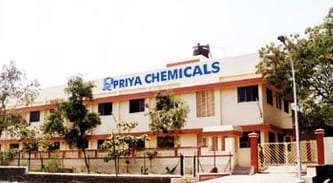 Quality, Prompt Shipment & Most Economical Prices of the products has made products of Priya Chemicals well accepted in the world market.